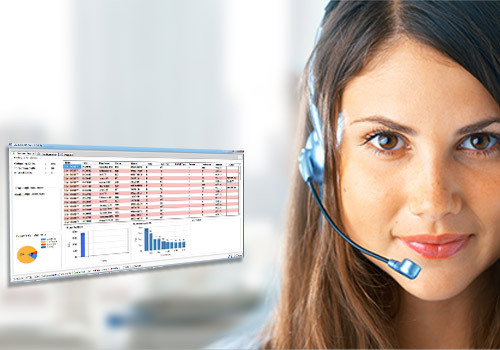 VIZIOCAAP is a latest and innovative Enterprise Call Accounting & Alert Package that helps enterprises get real picture of communication infrastructure usage through online reports and alerts. VIZIOCAAP allows businesses to efficiently manage telecom expenses and set up telecom systems for optimal utilization of communication resources and enhanced business performance. VIZIOCAAP is suitable for Corporate, Hospitality, Government, Sales oriented Organizations, BFSI etc.